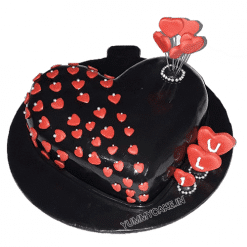 Online shopping is one of the best and all favorite work. 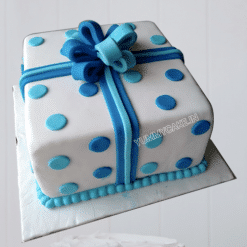 It will save your time and money both and provide your favorite product at your doorstep. 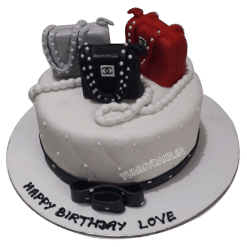 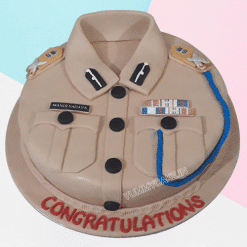 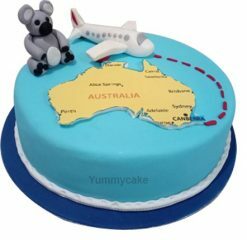 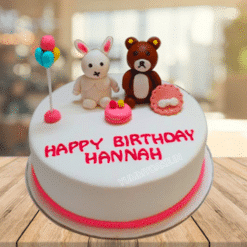 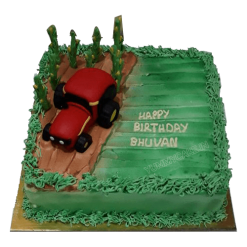 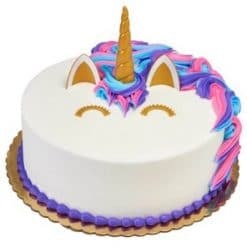 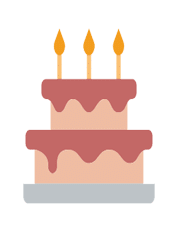 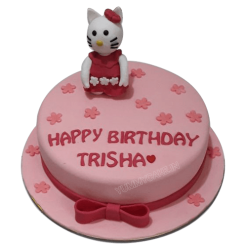 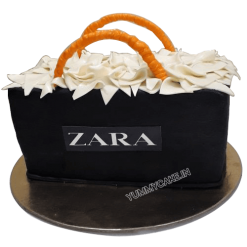 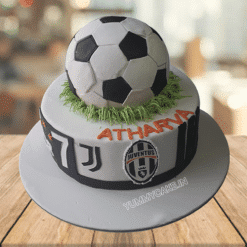 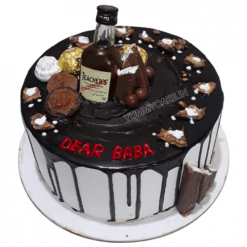 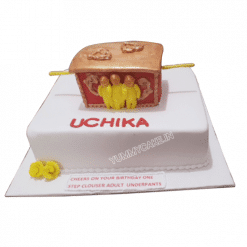 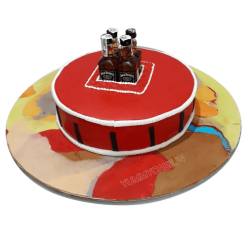 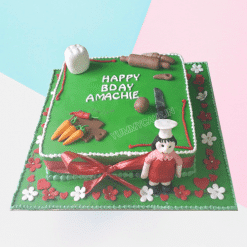 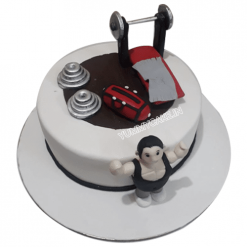 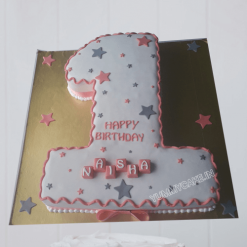 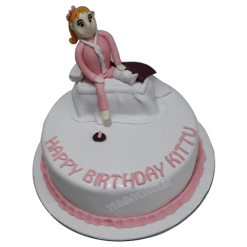 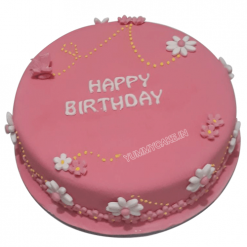 Not only food, clothing, furniture or other accessories, you will get online cakes delivery now at your doorstep. 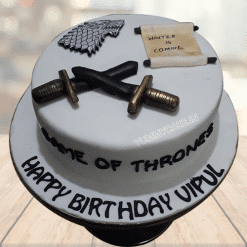 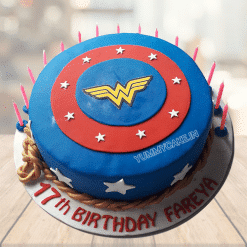 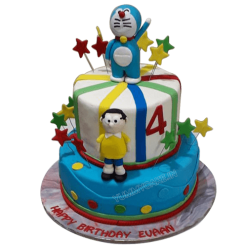 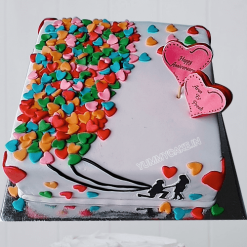 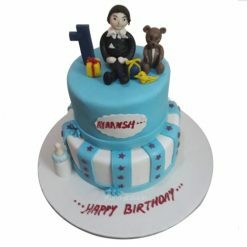 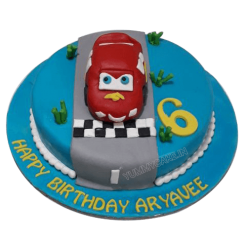 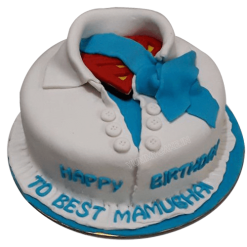 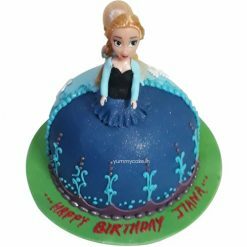 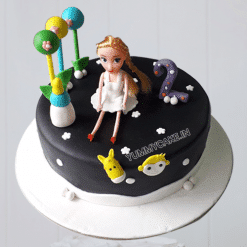 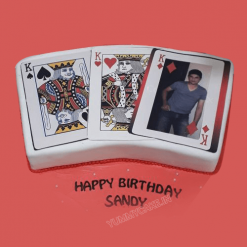 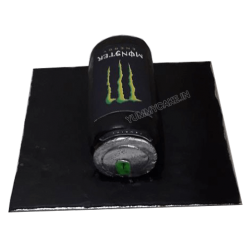 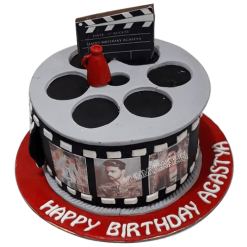 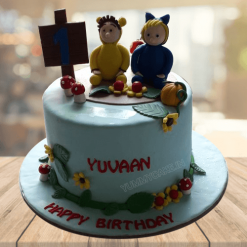 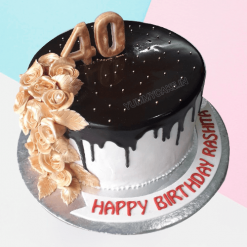 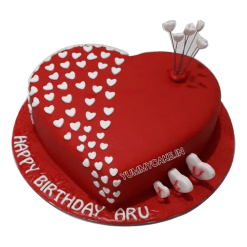 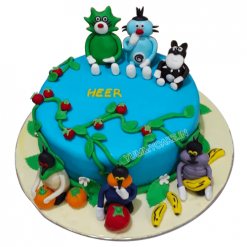 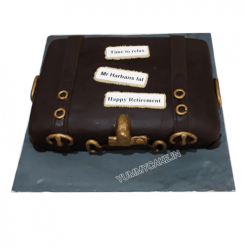 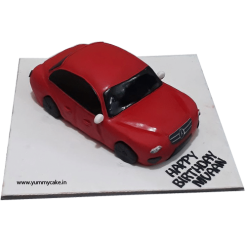 Yummycake.in is the best choice to get the favorite designer cake in Delhi NCR at best price with free home delivery. 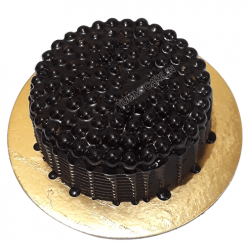 Pick up your phone and place your order to get free home delivery in Delhi NCR anytime. 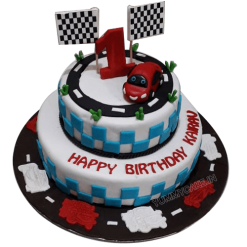 Call us on 9718108300 and get free home delivery on your favorite designer cake for birthday and anniversary. 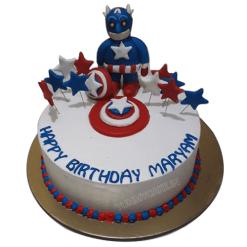 This is the time to celebrate your occasion in some different & unique way so everyone will enjoy the day.